Vacations should be relaxing, not an added source of stress. Here’s a list of ways you can ensure your trip goes as smoothly as possible. The first thing you should organize when planning your trip is your visa. For those who are citizens of the close-to-forty qualifying countries, getting an ESTA visa waiver couldn’t be more straightforward. You can get your ESTA America. Once processed, the ESTA grants its holders ninety days in The States for tourism or business. Now that you’ve gotten your ESTA, the next big thing is to plan for your arrival. It is possible to arrive by land if you’re coming from the US’s neighboring countries of Canada and Mexico, but if not, you’re going to want to book a flight. The United States counts over 5000 airports for public use, so book a flight directly to the city you plan to visit first. Make sure to plan for your transport from the airport to your destination too. Many hotels and resorts offer shuttle services, but you can also plan to take a taxi or rent a car directly at the airport. Some areas will also have trams, subways or trains to bring you from the airport to your final destination. When it comes to places to stay, your options are as diverse as the country you’re traveling to. From the famously glamorous Plaza Hotel in New York City to a quaint bed and breakfast in Connecticut to beachfront resorts in Florida there really is something for everyone. Prefer a more alternative way of resting your eyes at night? 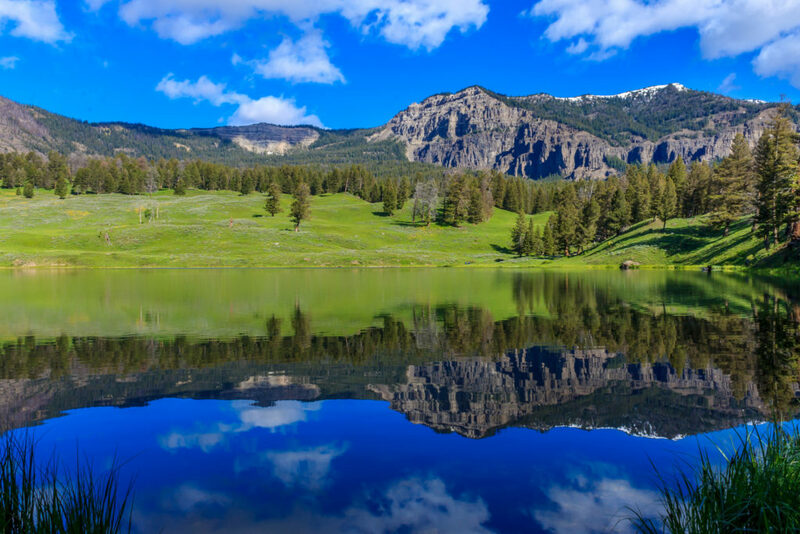 Why not pack a tent and sleeping bag and go camping in Yellowstone Park? Or, if you’re hoping to experience your destination like a local, try out an app like Air BnB or Couchsurfing. Once you’re set on where you’re staying, it’s time to start researching the area. Head to a local library and take out some books on the region you’ll be staying in. It’s convenient to plan out what sites you’ll want to visit before you arrive. Don’t limit yourself to just museums and monuments, but also look for areas that provide nice window-shopping, and look for good restaurant recommendations too. If you’re not much of a bookworm, the Internet is also a great resource, and so are tips from friends or family who have already visited your holiday destination. In the final days before your trip it’s time to check the weather forecast and pack your suitcase. Make sure you are aware of the weight restrictions your airline imposes and calculate a bit of room in your luggage for bringing back souvenirs. Pack a light carry-on bag with some entertainment for your flight, and don’t forget your travel documents! It’s not nice to rush for your flight and planes wait for no one, so plan to arrive at the airport at least three hours prior to takeoff. You’re all set for success. Enjoy your trip!